The Tesla Model 3 is being offered to reservation holders and new order customers as an immediate delivery if they’re not picky about the exact configuration. The single-motor RWD version, which starts at $49,000 without incentives and gas savings, seems to be the only option available right now. During the two-day weekend delivery event that just got over in Fremont, Tesla saw the Model 3 Performance (P3D) and Dual Motor variants virtually fly off the shelves. They were out even before the event ended. It looks like the Rear-wheel Drive versions are still available, though, and Tesla has been proactively emailing some customers with an offer of immediate delivery if they wanted to sacrifice some of their config preferences, as learned by Electrek. Tesla’s moves to quickly deploy as many Model 3s as possible is likely directly tied to their goals for this month and this quarter. Q3 expectations are already at fever pitch, so the company can’t afford to sit back and let customers make the first move. Whatever quality-passed inventory they currently have has got to go. This is great news for Model 3 buyers who have a much longer wait time but don’t mind trading their preferences in for an immediate delivery. 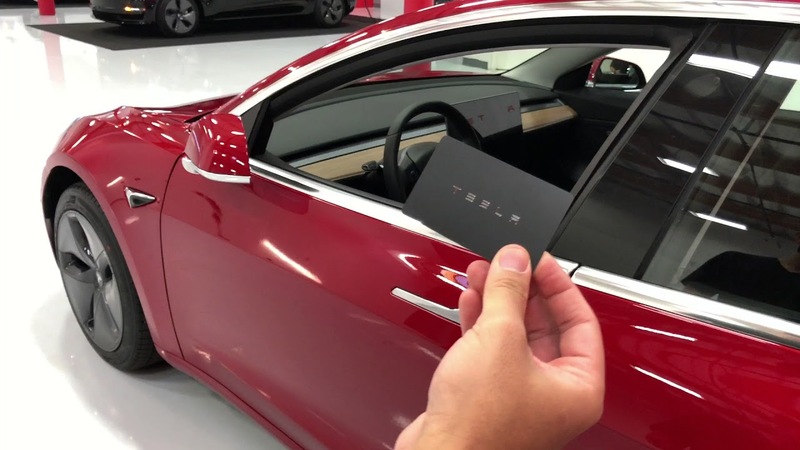 We’re not sure at this point if only those who have received the email are eligible, but considering Tesla’s hurry to meet September and Q3 goals on deliveries, it’s worth a shot to contact them even if you’re not on the list.